Vivian Robert Snell was born in Swansea in June 1918, the son of a music publisher. He joined the RAF as a short service commission candidate and began his initial training course on 6th October 1938. He went on to 6 FTS Little Rissington for No. 11 Course, running from 2nd January to 5th August 1939. 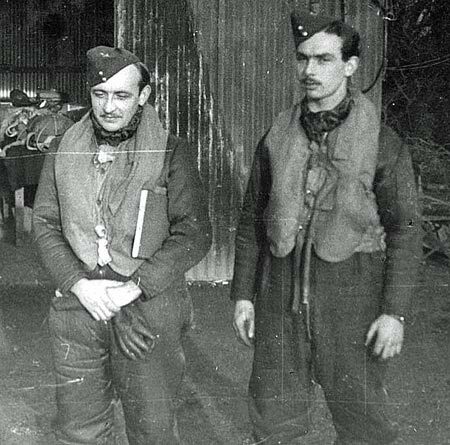 After completing his training Snell joined 88 Squadron at Boscombe Down, direct from 6 FTS. He later joined 98 Squadron and went with it to France on 16th April 1940 where it served as a pool, providing pilots and aircrew for other Fairey Battle squadrons. Snell later served with 103 Squadron, again flying Fairey Battles. He probably joined it in France, before it was withdrawn to Abingdon on 15th June 1940. Snell volunteered to serve in Fighter Command in August and on 4th September he joined 151 Squadron at Digby. 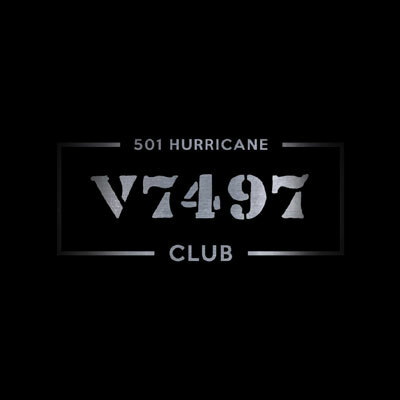 501 Squadron – He moved to 501 Squadron at Kenley on 26th September (below). He shared in the destruction of a Me109 on 25th October but was then himself shot down over Cranbrook in Hurricane N2438. On 11th December 1940 Snell joined 308 Squadron at Baginton, a recently-formed Polish fighter squadron, which was declared operational on 12th December. His subsequent service is currently undocumented until he was given command of 125 Squadron at Church Fenton from October 1945 until it was disbanded there on 20th November 1945. 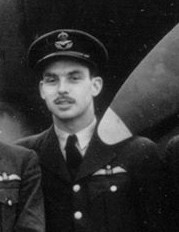 Snell was released from the RAF in 1946 as a Wing Commander. He died on 14th August 2007.